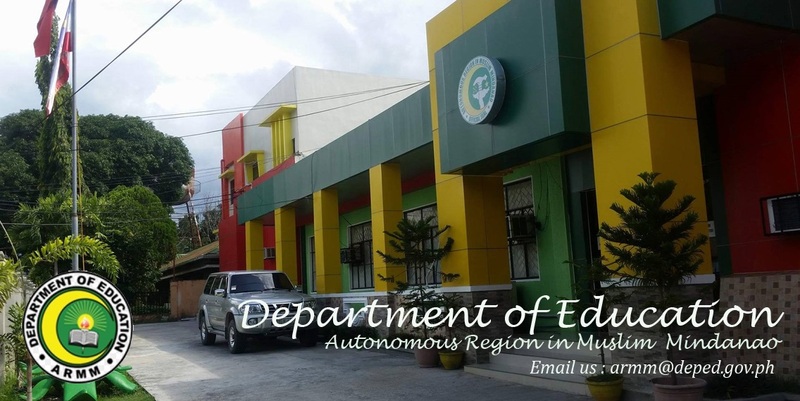 DepED-ARMM: DepEd ARMM joins the 28th ARMM Anniversary. DepEd ARMM joins the 28th ARMM Anniversary. 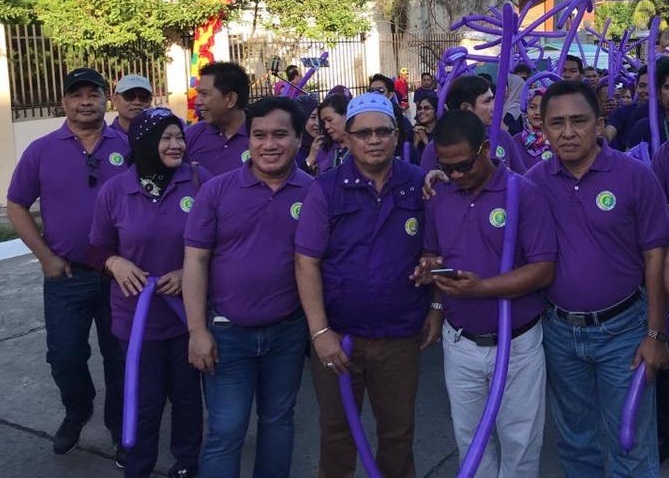 The 28th founding ARMM Anniversary was celebrated yesterday, November 20, 2017 and dubbed as “Pakaradjaan sa ARMM 2017”. 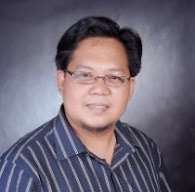 It was actively participated by the DepED-ARMM officials and employees headed by Dr. John A. Magno. The celebration was begun through a parade among officials and employees coming from different lines agencies in ARMM. One of the highlights of the Pakaradjaan sa ARMM 2017 was Food Festival among line agencies representing various tribes in ARMM, wherein the DepED-ARMM was assigned to prepare the Yakan delicacies.